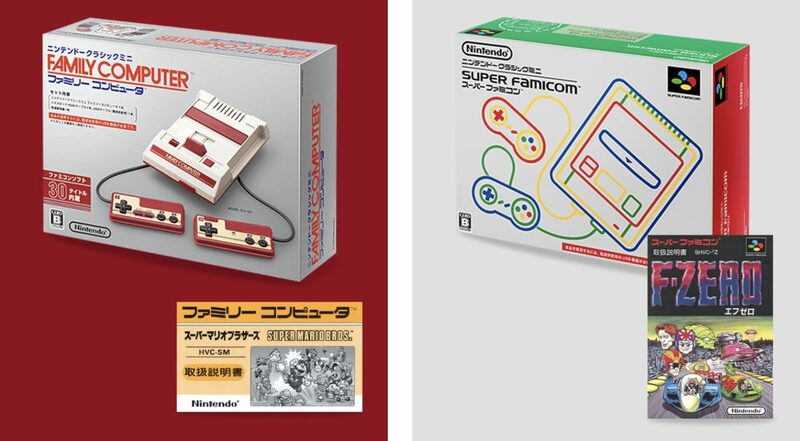 Amazon Japan has started taking international pre-orders for the Nintendo Classic Mini Double Pack. 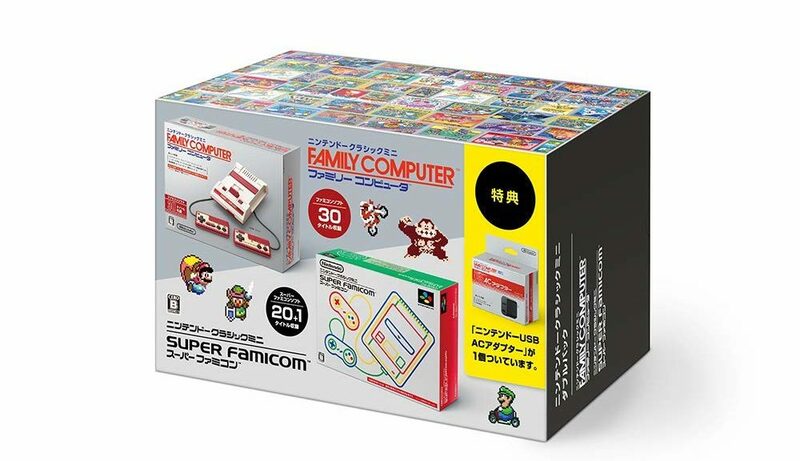 The Nintendo Classic Mini Double Pack comes with the Famicom Classic Mini, Super Famicom Classic Mini, and Nintendo USB AC adapter. Also, exclusively at Amazon Japan, you’ll receive F-Zero and Super Mario Bros. 3 instruction booklets. Import yours here (ships worldwide). Launches September 15, 2018.